The Hill Country region is a beautiful place located in South-Central Texas. 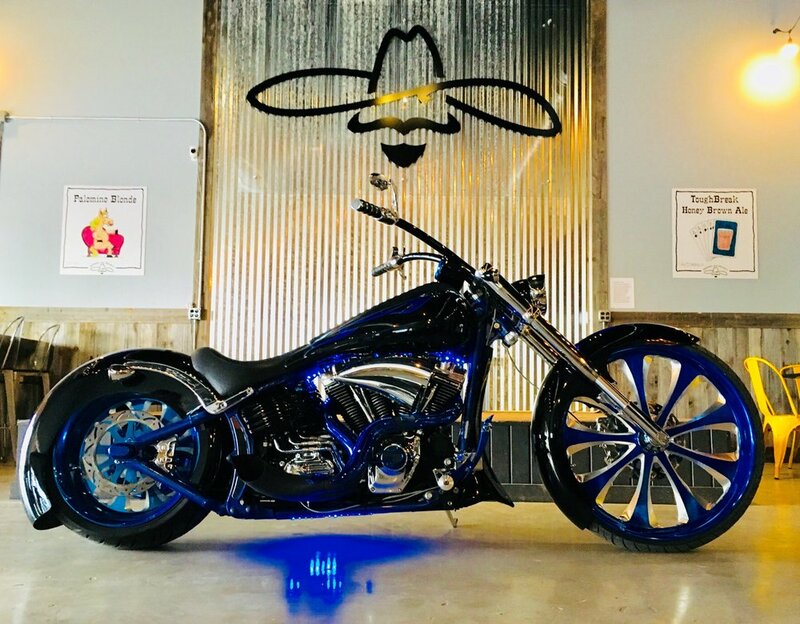 Not only is a it a great place for motorcycling, both on and off pavement, but it is also a major tourism area. A combination of rolling hills, rivers, widely varied vegetation and peaceful, historic small towns make it a great place to visit. Extending mostly Westward from Austin and Northwest of San Antonio it marks the end of the American Southeast and the beginning of the Southwest. With an abundance of small shops, restaurants, more than 53 wineries and nearly 60 craft breweries there is always something to do. In 2007, Grape Juice Wine Shop was born in Ingram, Texas where Patrick was able to showcase his wine knowledge and sell the wines made by the people he really loved. One year later, Grape Juice By-The-Glass was opened upstairs from the wine shop and quickly, from many hill country residents, became a place to hide out and enjoy great wine and friends. 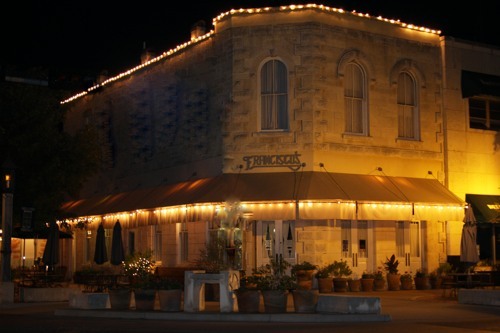 In September 2009, Patrick and his wife closed the Ingram location, purchased and renovated the old Rose Shop in downtown Kerrville and reopened Grape Juice adding unique beer and simple food to the mix. 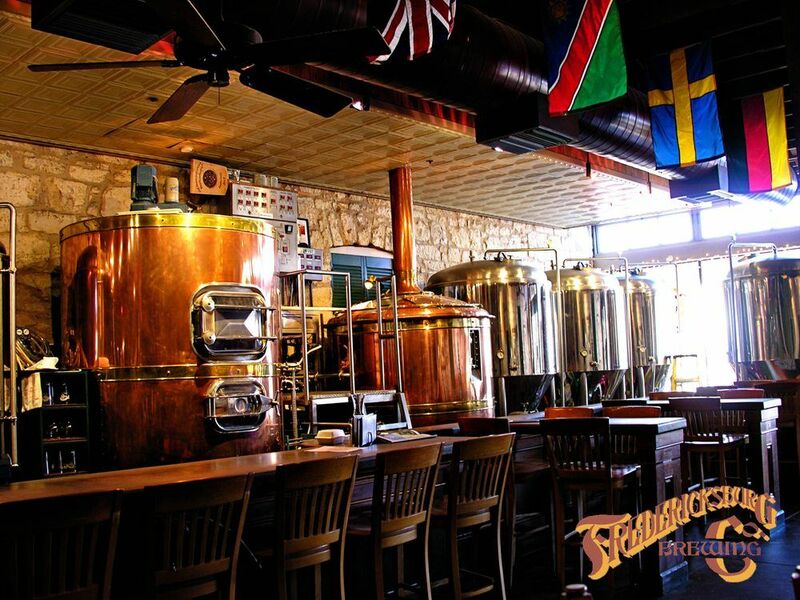 Fredericksburg Brewing Company (FBC) began operation in 1994 and is the oldest brew pub in Texas. Located at 245 East Main Street FBC is in the heart of historic downtown Fredericksburg. They have brews that have won awards in both domestic and international competitions including a gold medal at the 2008 Great American Beer Festival Competition. This is one of our favorite stops when in Fredericksburg. You can view their menu here. Fredericksburg was the hometown of Admiral Chester A. Nimitz, Commander-in-Chief United States Pacific Fleet during WWII. The Nimitz Steamboat Hotel owned by Nimitz’s grandfather, became home to the museum. Now expanded it houses the Nimitz Museum along with two other museums over a 6-acre campus. They offer many displays, self-guided tours and reenactments. Visit their website and plan an extra day in the Texas Hill Country. Located at 6120 US HWY 290 East, Altstadt Brewery is an authentic bavarian brewery dedicated to creating the purest, easy-drinking beers guided by the historic German Purity Law of 1516. 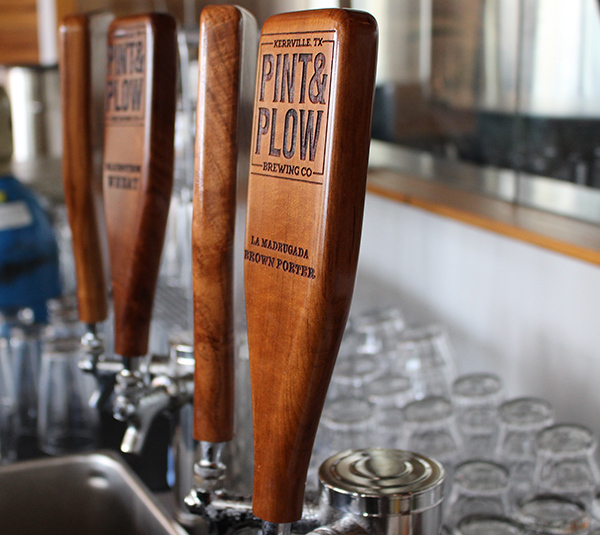 They offer both food and drinks along with brewery tours. You can view their menu here.